Welcome to a truly diabolical edition of the show, dear listener. 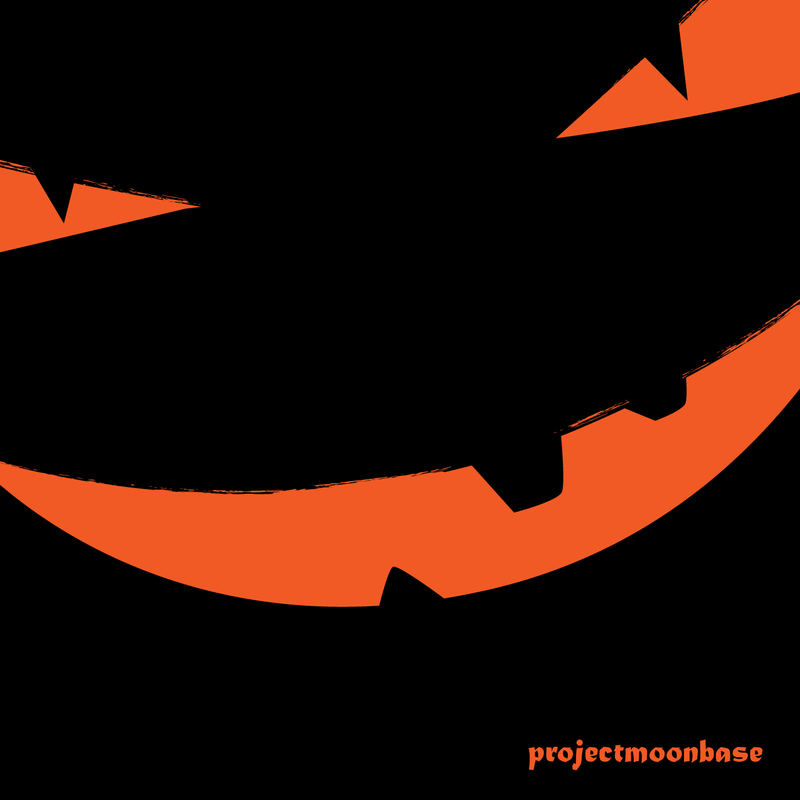 Yes, that’s right, it’s time to fill the house with cobwebs, turn all the lights out and hope that a mob of sinister children (dressed, inexplicably, as superheroes) don’t come knocking on the door pleading for a trick or, perish the thought, a treat. 3. John Buzon Trio: Mr. Ghost Goes To Town from Inferno! 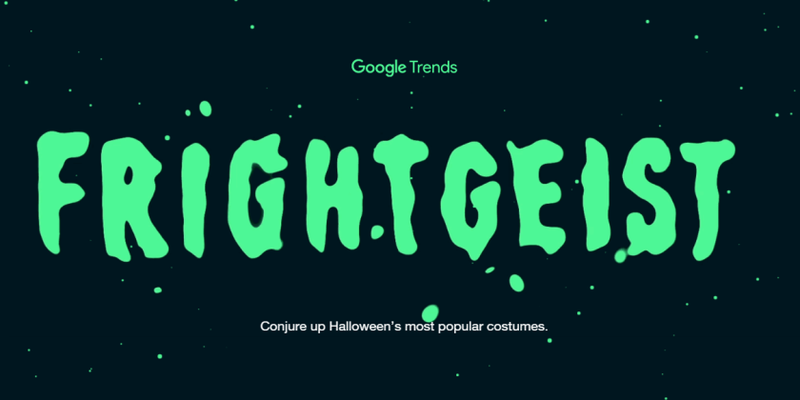 Helping you avoid a terrible social blunder by turning up to a Halloween party wearing the same outfit as another party guest, Google have come to your aid with Fright Geist which allows you to find out the most popular Halloween costumes in your area (of the US). So never again need there be a party where there’s more than one Wonder Woman. We also mentioned black lipstick for your halloween look, an Animal Planet Stegosaurus Dog Costume and a Shark Fin Dog Costume… They may also have costumes for humans. This entry was posted in podcast and tagged Children of New York P.S. 24 & Gil Slote, Dana Countryman, Janine de Wayleyne, John Buzon Trio, Los Socios del Ritmo, Rajesh Roshan, Raymond Scott, Revbjelde, The Spooky Men's Chorale, The Vampires, Videogram. Bookmark the permalink.